From uptown to downtown and Brooklyn and Queens, here is a round up of cultural highlights in these popular neighborhoods. Once dominated by factory buildings, Williamsburg is now one of the trendiest destinations in Brooklyn. Bedford Avenue boasts a number of quirky shops, boutiques and secondhand stores. In the evenings, young crowds fill the bars and restaurants. Williamsburg is also known for its waterfront which overlooks the Manhattan skyline. 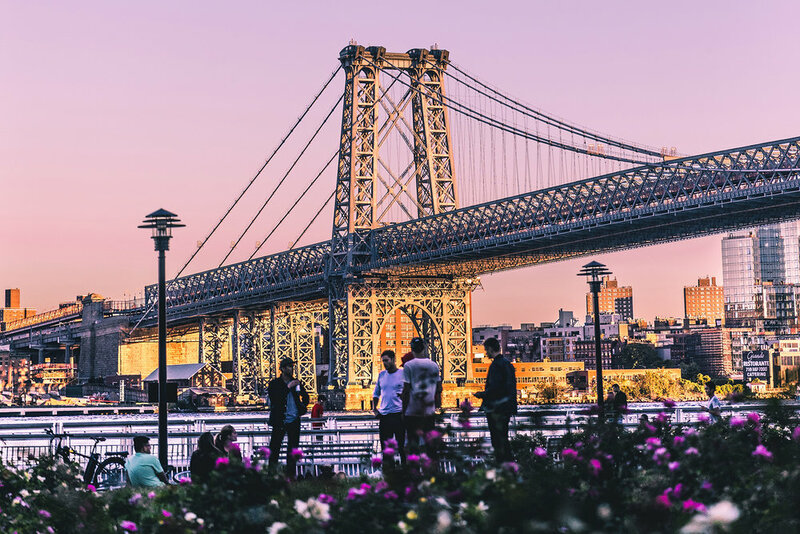 Attracts residents and visitors not only because of its proximity to Manhattan, but because of its charming brownstones and tree-lined streets. This historic neighborhood is home to cobblestone streets, quaint cafes and is a short walk from the Brooklyn Bridge. Once an epicenter of manufacturing, LIC is home to one of the city’s most exciting art scenes. The neighborhood is dotted with late 19th- and early 20th- century industrial buildings that transformed into galleries, museums and studios. There is a fast-growing list of restaurants, shops and performance venues. A quick subway or ferry ride from Lower Manhattan, this neighborhood is home to a thriving art and cultural scene. Several of the city’s top public and private institutions for higher learning are located here, including NYU Polytechnic School of Engineering, NYC College of Technology, Pratt Institute and LIU. The triangular shape of the Flatiron Building looms large over this district, an area that features an abundance of Beaux-Arts and cast-iron buildings. Home to a rich dining scene, including elegant Mexican food and Michelin star New American eateries, plus the massive Italian culinary bazaar that is Eataly.